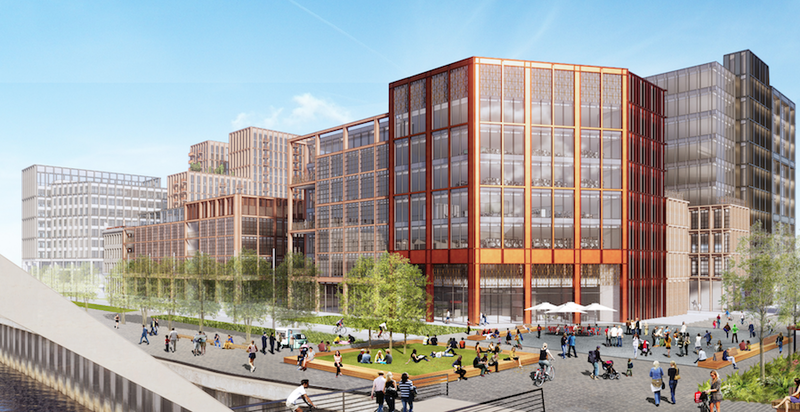 Barclays is taking on a 700- desk office site in Glasgow as it prepares for wider expansion in the city. In July last year the bank announced it will build a campus in Buchanan Wharf, Tradeston, delivering significant regeneration and doubling the bank’s Scottish workforce from 2,500 to 5,000. With Barclays’ other Glasgow offices at full capacity the bank is renting additional space at Princes House on West Campbell Street.